Office equipment: Desktop computer, laptop computer, mobile phone, printers, monitors, etc. Household appliances: TV, stereo, DVD player, BD player, refrigerator, etc. Touring: outdoor lighting, cooking equipment, etc. Outdoor jobs: Power tools, vehicles emergency relief, commercial promotion, etc. Recreation: Cell phone, PDA, digital camera, battery charging up and GPS satellite navigation, etc. Full introduction of pure sine wave inverter protection function, including inverter output function, over-voltage protection function, voltage protection function, overload protection, short circuit protection, overheating protection function, reverse battery protection function and optional mains switching function. AC converter is the voltage of the grid into a stable 12V DC output, while the output of the pure sine wave inverter is the Adapter 12V DC voltage into a high voltage alternating current high frequency; the same two parts are used with more than the width modulation (PWM) technique. 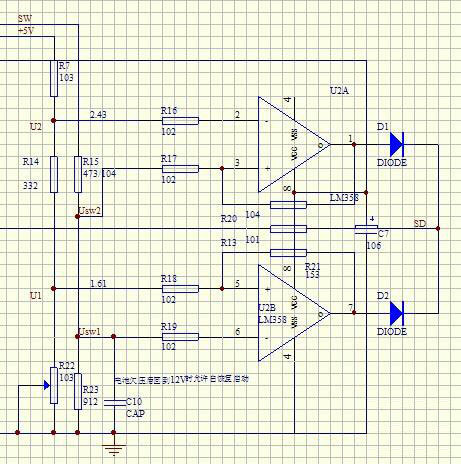 Its core is an integrated PWM controller, Adapter using UC3842, the pure sine wave inverter is used TL5001 chip. TL5001 operating voltage range of 3.6~40V, which features an internal error amplifier, a regulator, oscillators, with dead-controlled PWM generator, low-voltage protection circuit and short circuit protection and so on. Before people's lives through the wires inside so that the AC into DC for such a manner. But for now people, the people's lives for the use of alternating current is a lot, so a lot of consumers who live in it will need to transmit DC to AC. The pure sine wave inverter is the emergence for a lot of people, because they live in demand has been very good improvement. 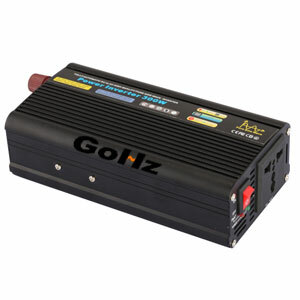 Power inverter applications are very widely in industry nowadays. 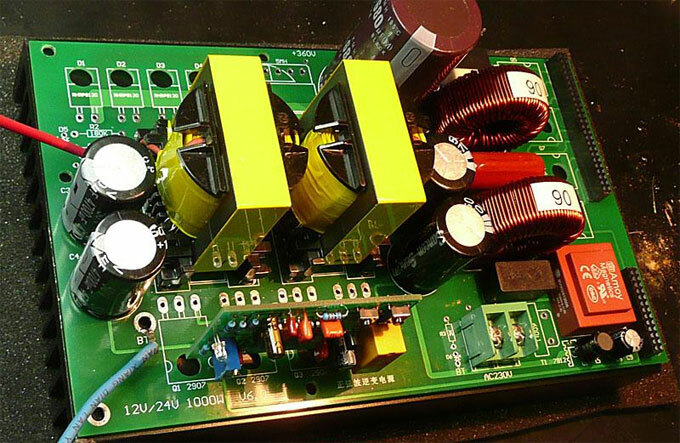 For the power inverter, the first we need to know is that the inverter is a transformer, which runs actually process of converter voltage inverter. 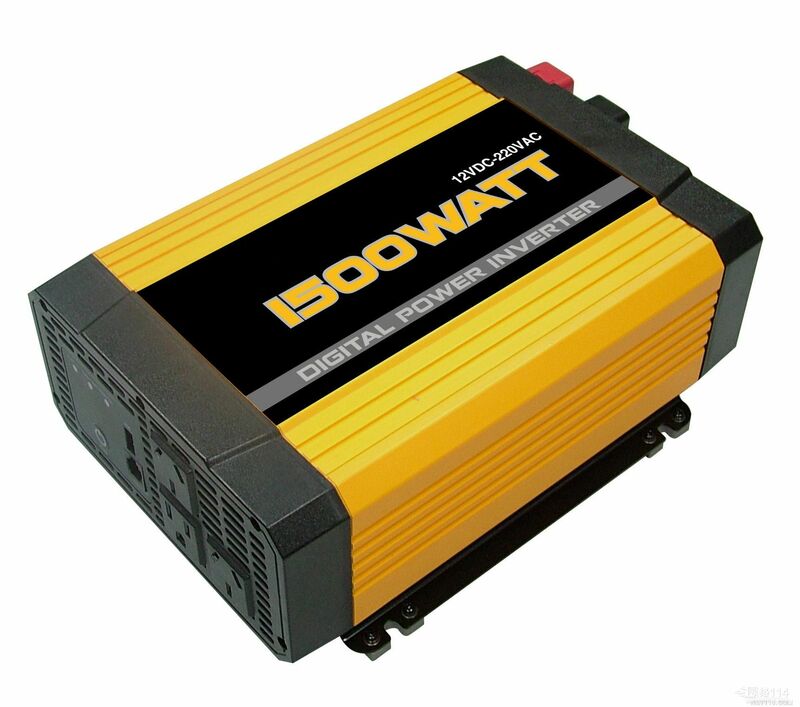 The power inverter is the most used technology is the pulse width modulation technology. Its main core part is the integrated PWM controllers, which control the process like our brain.